TENISTAL SP. Z O.O. SP. 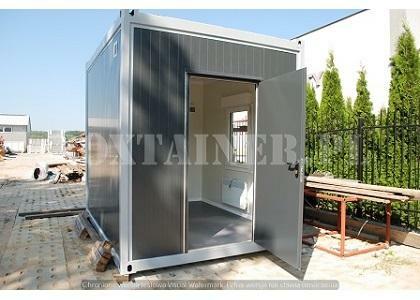 KOMANDYTOWA, Containers, residential container, residential containers, on EUROPAGES. We have been successfully prospering on the market for several years. The facility of our Tenistal company is located in Gdańsk. The main profile of the company is production and assembly of containers. High quality assortment, professionalism and professional service - these are the features that make us stand out from the competition. This has already been noticed by many customers from all over Poland. From year to year, this number is growing dynamically. Your satisfaction is a priority issue for us, which is why we are so committed to making our products. Among other things, we produce containers, gate houses, container frames, back rooms of sports halls, roofings of halls and other facilities as well as commercial pavilions. 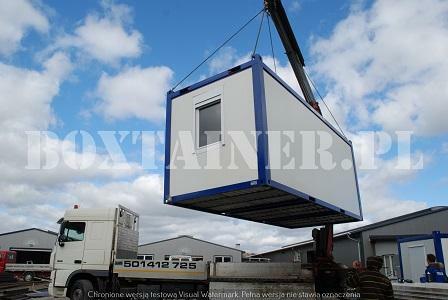 In our containers offer we have office, welfare, construction, warehouse and hook containers. 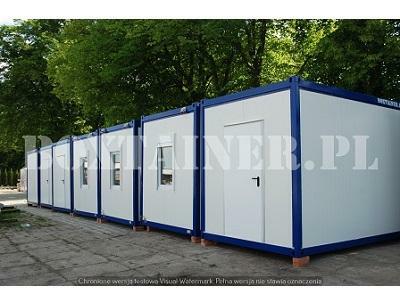 In addition, we include sanitary, residential or technical containers. We can also produce containers according to own or unusual projects. We will thoroughly analyze and follow each concept. We especially recommend construction and storage containers that provide convenient conditions for employees. They can serve as a cloakroom, a construction office or a social base. They perfectly protect against adverse weather conditions. At your request, we provide containers with air conditioning, anti-burglary blinds and grilles in the windows and doors.